The czars in the autocratic ceturies were very harsh rulers. If people were to worship outside of the Russian Orthodox Church, or we to speak a different language other than Russian, they were concidered dangerous. 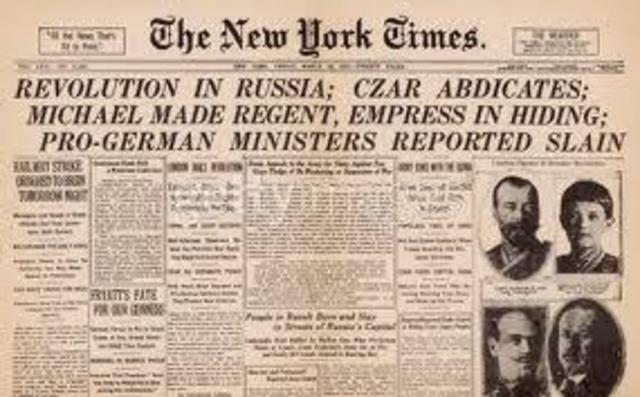 When Nicholas II became czar, he continued with the tradition autocracy. He then began making plans to buildup Russian industries which lead to the government to raise taxes and seek foreign investors. Even though there were growing factories in Russia, there were harsh work conditions, very low wages, and child labor. 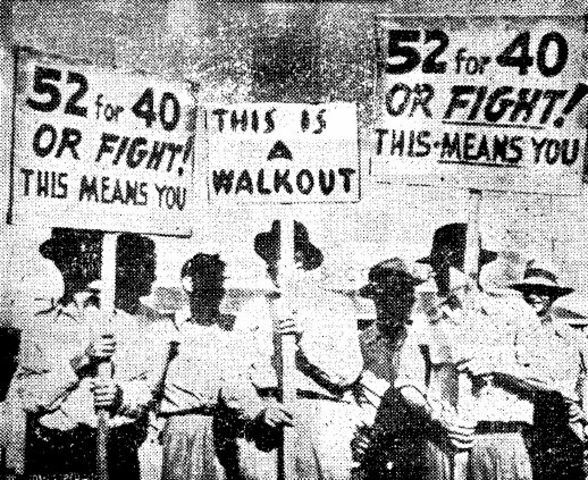 To demonstrate that the workers were upset with these factors, they started strikes. 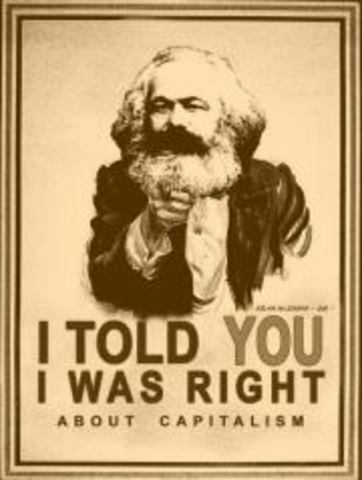 This then lead to a group that followed the words or Karl Marx and started the Marxist revolutionaries who planned to overthrough the czar. 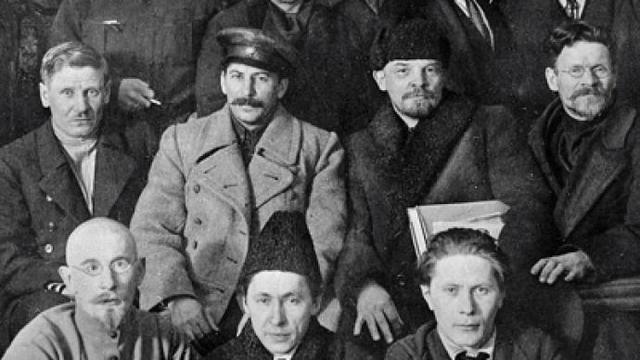 The Marxist revolutionaries then split into two groups, the Mensheviks who wanted popular support of the revolution and the Bolsheviks who were willing to sacrafice everything for a change. The leader of the Bolsheviks was every powerfula and later fled to western Europe to escape arrest. Russia broke an agreement over territories with Japan, leading to Japan attacking the Russians at Port. This then led to a revolt in the midst of war. 200,000 workers and their families went to the czar's Winter Palace in St. Petersburg with a petition asking for better working conditions, more personal freedom, and an elected national legislature. 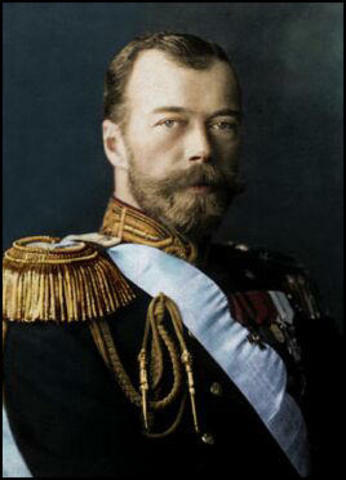 Nicholas II then told his soilders to fire into the crowd killing several hundred people and wounding 1,000. 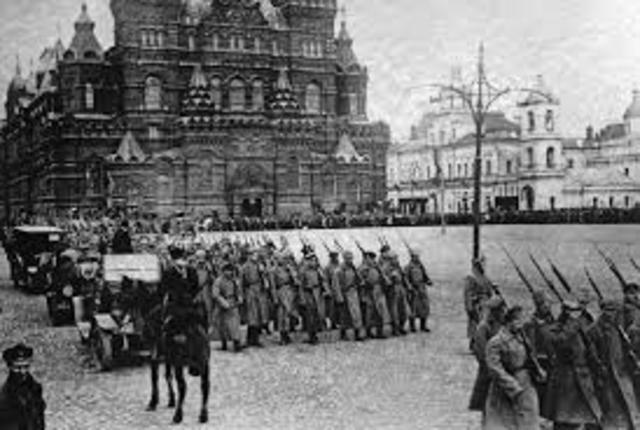 Russia was forced into WW1 by Nicholas II and was unprepared to handle the military and economic costs. They had weak generals and poorly equipped troops making it easy for the Germans to defeat them. 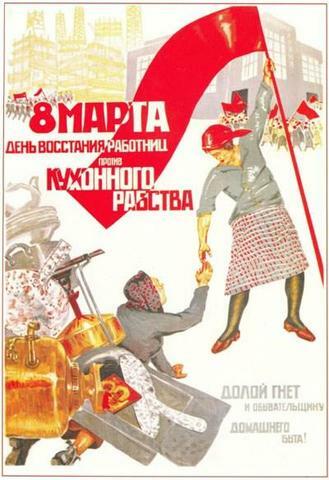 Woman textile workers led a citywide strike in Petrograd for five days. There were riots over a shortage of bread and fuel with nearly 200,000 workers in the streets. 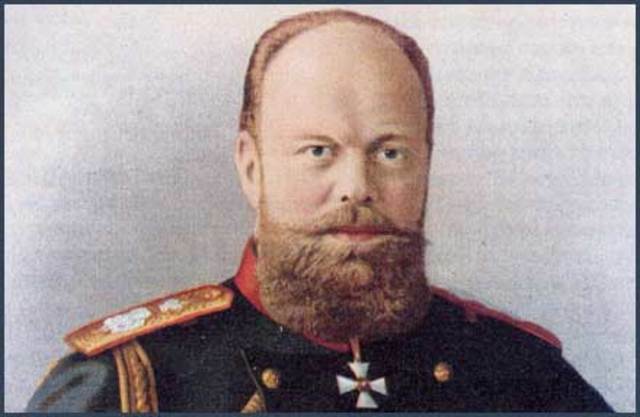 With the protests turning in an uprising, czar Nicholas II was forced to step down from his throne bringing the end to being under rule of a czar but then failed to set up a strong government. The Germans saw Lenin and his Bolsheviks as a threat to the Russians war effort against Germany. With this, Lenin was then sent to Petrograd in a railway boxcar ariving in April 1917. 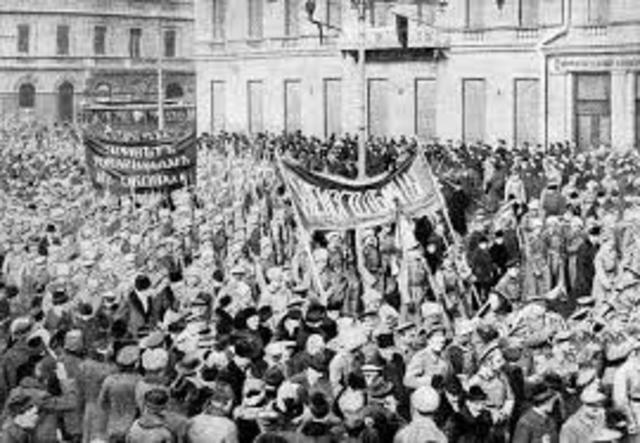 Armed factory workers stormed into the Winter Palace calling themselves the Bolshevik Red Guards and took over government offices and arrested leaders of the provisional government. Farmland was disributed among the peasents, there was control of factories to the workers, and there was a truce signed with Germany to stop the fighting. 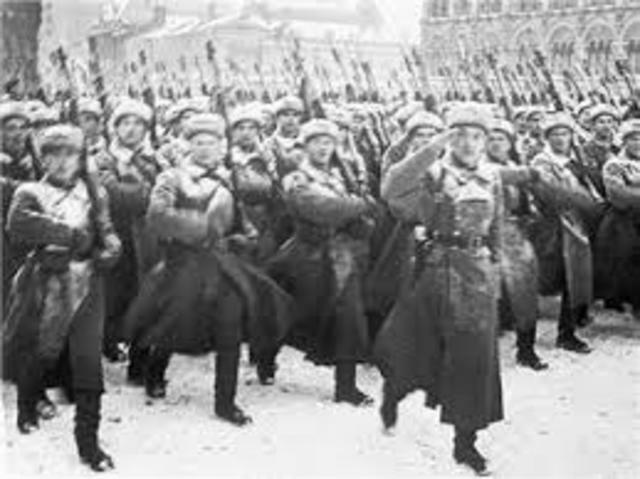 The White Army wanted different things, but the factor that each section had in common was that they all wanted to take down the Bolsheviks. 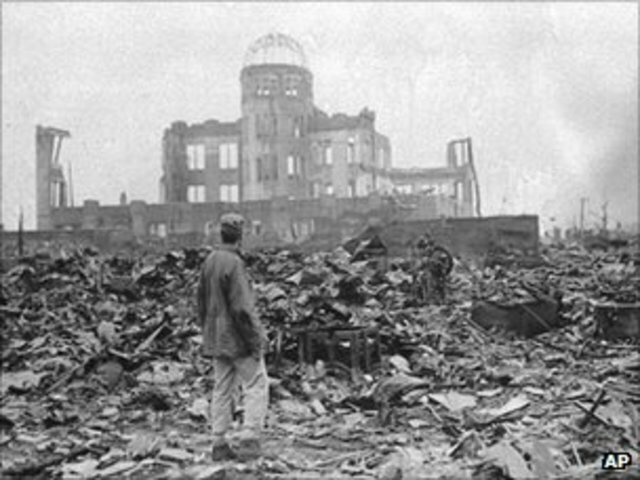 There were around 14 million casulties during the three year war. In the end, it was the Bolsheviks who were able to seize power and maintain it. 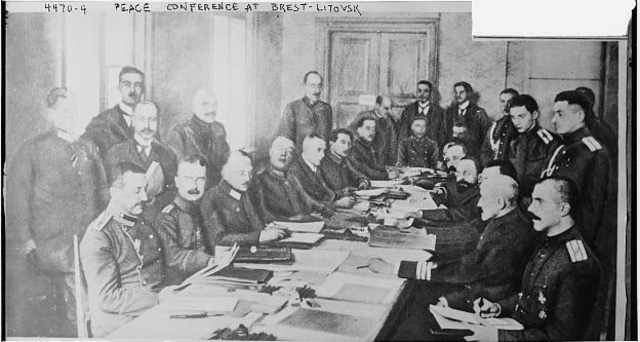 By signing the treaty of Brest-Litosk, Russia surrendered a large part of their teritory to Germany and it's allies. 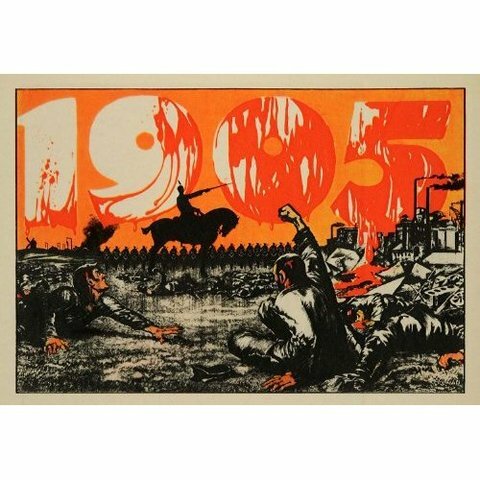 This then angered many of the Russians and objected to the Bolsheviks and their policies. 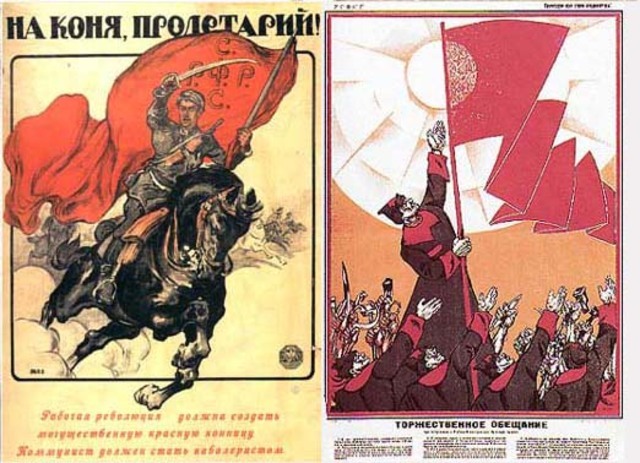 The Bolsheviks oppenents then became the White Army. This then created rage in Russia with several other nations als becoming involved. Lenin put aside his plans state-controlled economy and instead created a small-scale version of capitalism. This then let peasents to sell their crops instead of giving them to the government . This new plan also let small factories, bussinesses, and farms operate under priveate ownership. Lenin was a survivor of his stroke, but after the incident, there was a compotition for who would lead the Communist Party. The two men with the most popularity were Leon Trotsky and Joseph Stalin. 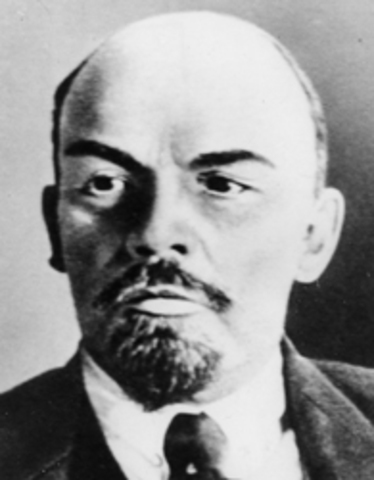 Lenin then died in 1924. 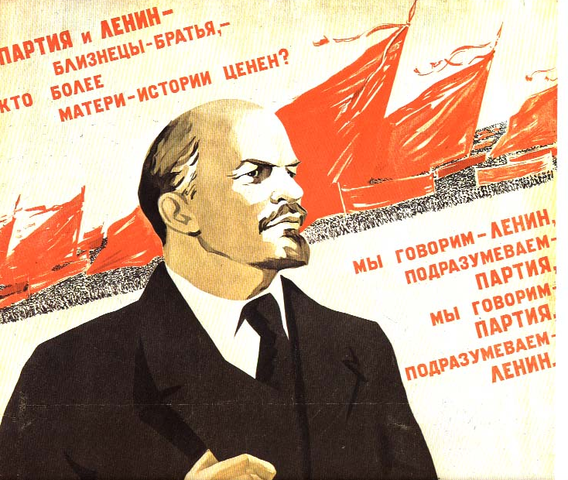 Since the Bolshevik leaders saw nationalism as a threat, Lenin organized Russia nto several self governing republics under the central government. 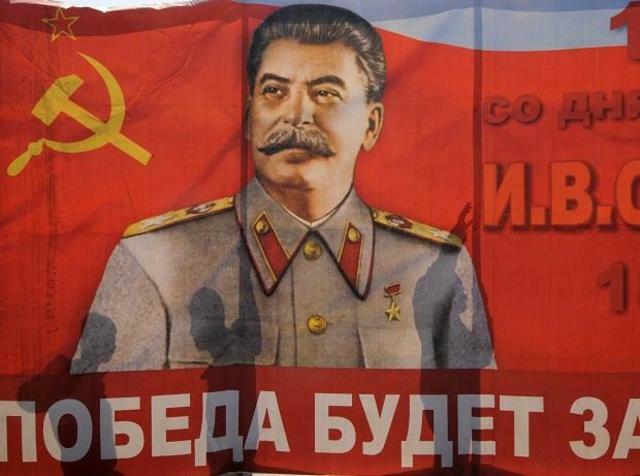 Before Lenin died, he said that he thought Stalin was a dangerous man. He also said that he did not belive Stalin knew how to handle all his power the right way.